I remember when my children were in their early teens finding some duct tape on one of our adventures with my husband to the Hardware Store, the internet was available and my daughter remembered seeing something about making Duct Tape Wallets. We couldn't wait to make them in every colour. Now the world of Duct Tape has been revolutionized by not just a vast array of colours but patterns as well. You can pick up Duct Tape just about every where. After receiving the books Duct Tape Bags and cruising through the pages we couldn't wait to head out to our local stores for some Duct Tape supplies to make some creations. 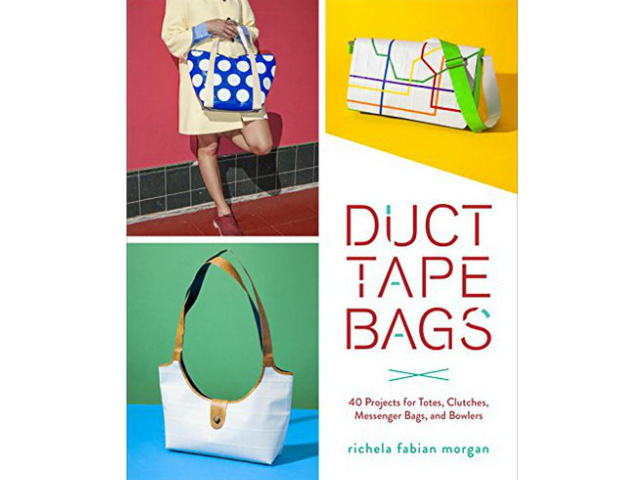 From the author of the #1 best-sellers, Tape It & Make It, Tape It & Make More and Tape It & Wear It comes the fourth book in this revolutionary “duct tape craft series:” Duct Tape Bags: 40 Projects for Totes, Clutches, Messenger Bags, and Bowlers (Clarkson Potter, July 2016). 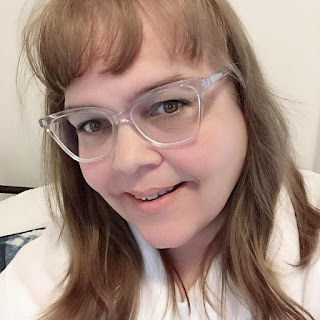 With the upcoming release of her new book, Richela Fabian Morgan is continuing to take the crafting and fashion world by storm, turning the humble roll of duct tape into the trendiest craft item since glitter glue. What a great craft book to bring together many generations of crafters. In my house both my adult daughter and tween daughter had a blast creating their purses in colours they loved. I confess I enjoyed my time crafting as well and can't wait to get my bag done to use for my weekly shopping. Have you tried to make Duct Tape crafts before?